Computers in Music Education addresses the question of how computer technologies might best assist music education. 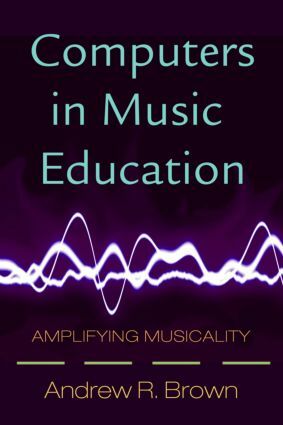 For current and preservice music teachers and designed as a development tool, reference resource, and basic teaching text, it addresses pedagogical issues and the use of computers to aid production and presentation of students’ musical works. posting personal MP3s for mass distribution. While there are many more technical books, few offer a comprehensive, understandable overview of the field. Computers in Music Education is an important text for the growing number of courses in this area.